In order to satisfy the needs of our customers, Cryotechnology produces several type of cylinders connectors. This ensures to our customers the possibility to connect always their devices. 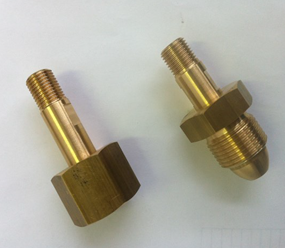 All our connections are high pressure proof and are produced according to the relevant Standards.